Newspaper editorial pages across the country continue to advocate for Congress to raise the federal motor fuels tax as the fastest and fairest way of providing long-term stability for the Highway Trust Fund (HTF). “Just raise it already,” USA Today’s editorial board wrote July 23. The ARTBA co-chaired Transportation Construction Coalition (TCC) has collected more than a dozen such editorials. Read them now. Several members of Congress have introduced bills to increase the federal user fee. Sen. Tom Carper (D-Del.) 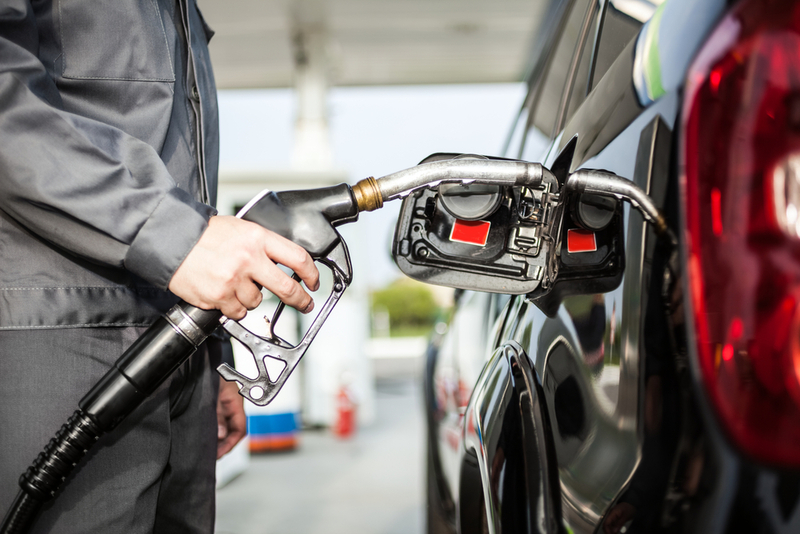 introduced legislation Aug. 5 that would increase the gasoline and diesel fuels taxes four cents per year over the next four years and subsequently index user fees to inflation. Rep. Jim Renacci (R-Ohio) and a bipartisan group of House colleagues filed a bill this spring that would increase the gas tax while Congress shapes a more permanent funding solution. At the state level, 15 legislatures and governors have approved gas tax or related fee increases between 2013 and the first half of this year to raise revenue for highway and bridge construction investment.